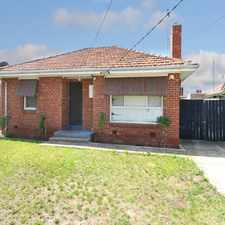 31 Elliott Avenue is a 17 minute walk from the Craigieburn City (Flinders Street) - Craigieburn at the Jacana Railway Station (Glenroy) stop. 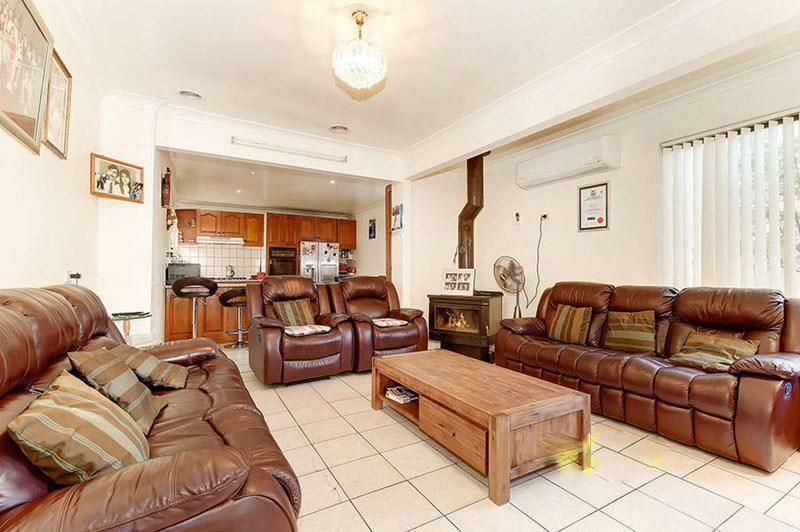 This apartment is in the Broadmeadows neighborhood in Melbourne. 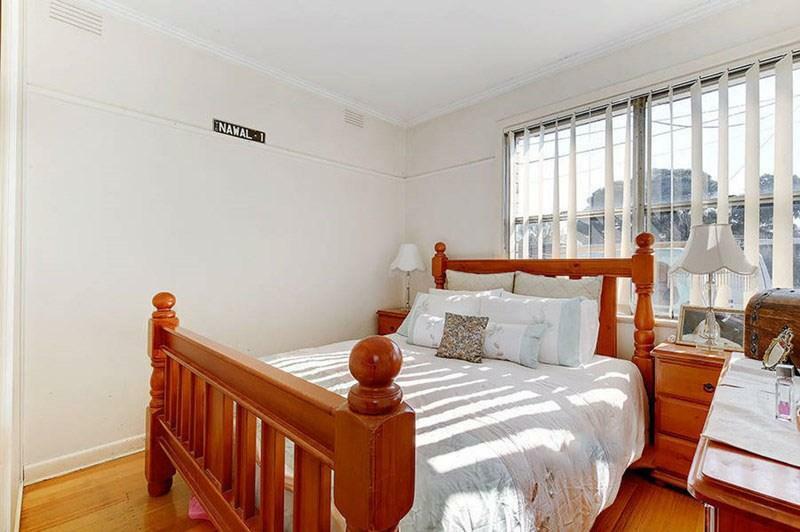 Nearby parks include Joe Lakerty Reserve, Jack Roper Reserve and Bird Sanctuary. 31 Elliott Avenue has a Walk Score of 59 out of 100. This location is Somewhat Walkable so some errands can be accomplished on foot. 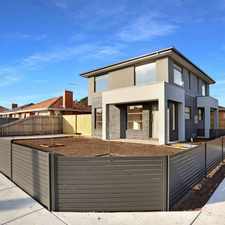 Generous in living zones, this family home is surrounded by convenience. 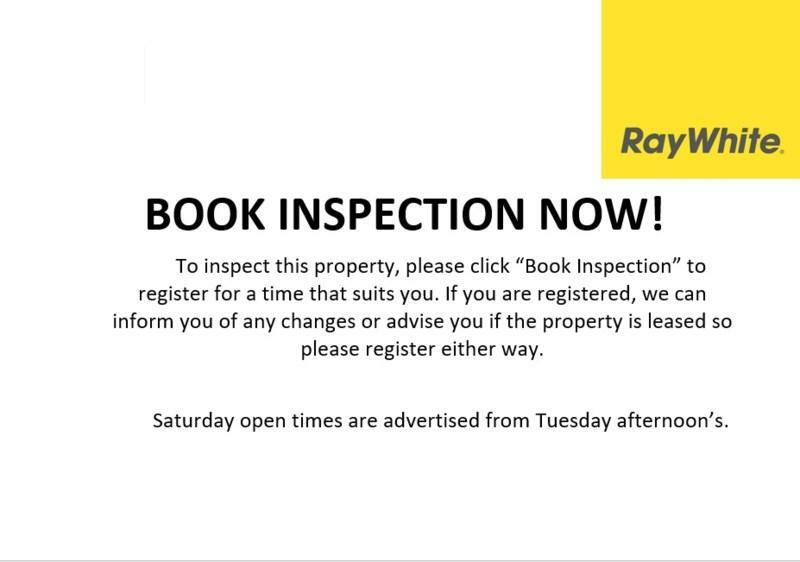 Comprising of spacious kitchen with adjoining meals area, three sizeable bedrooms serviced by a central bathroom, separate lounge room which can be used an additional 4th bedroom and two car spaces. 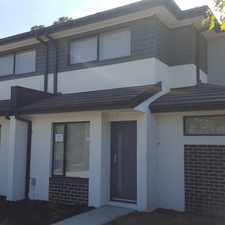 The homes comes complete with split system heating and cooling and spacious yard with veggie garden. Explore how far you can travel by car, bus, bike and foot from 31 Elliott Avenue. 31 Elliott Avenue has some transit which means a few nearby public transportation options. 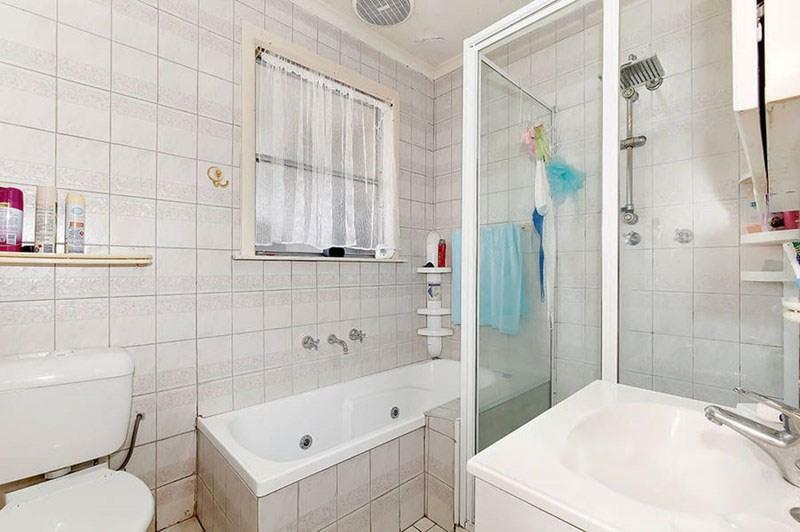 View all Broadmeadows apartments on a map. 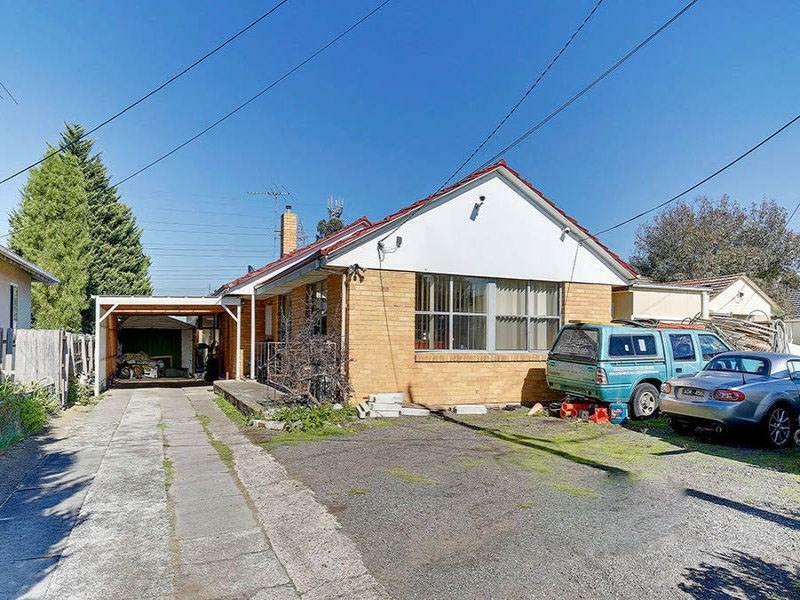 31 Elliott Avenue is in the Broadmeadows neighborhood. 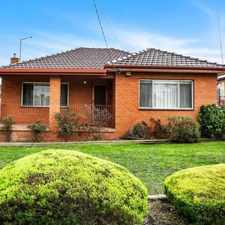 Broadmeadows is the 181st most walkable neighborhood in Melbourne with a neighborhood Walk Score of 56.